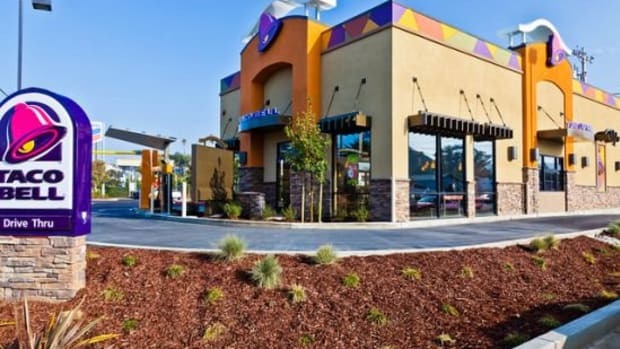 A lawsuit has been filed against fast food restaurant chain, Taco Bell. But it&apos;s not because anyone was served something contaminated and got sick, as is commonly the case in law suits filed against restaurants. 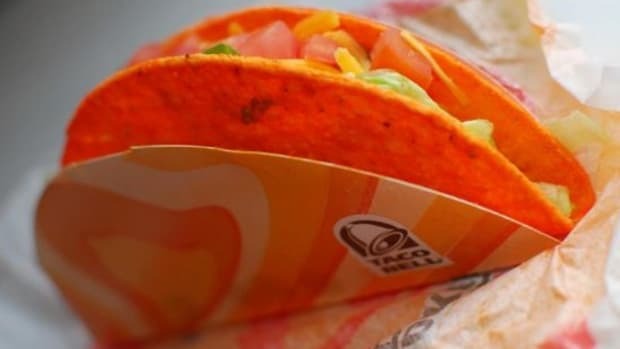 The suit is actually structured around what they weren&apos;t served, as in Taco Bell&apos;s seasoned ground beef, which the suit claims is not beef—or, at least, not enough beef. 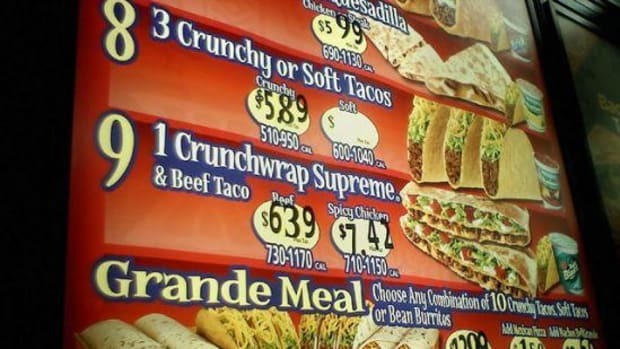 The spiced taco meat filling found in Taco Bell tacos, burritos, chalupas and other specialty items only includes 35 percent actual beef according to Beasley, Allen, Crow, Methvin, Portis and Miles, the Montgomery, Ala., law firm hired by California resident, Amanda Obney. According to the January 21st filing, Ms. Obney is not suing the chain for money or damages. 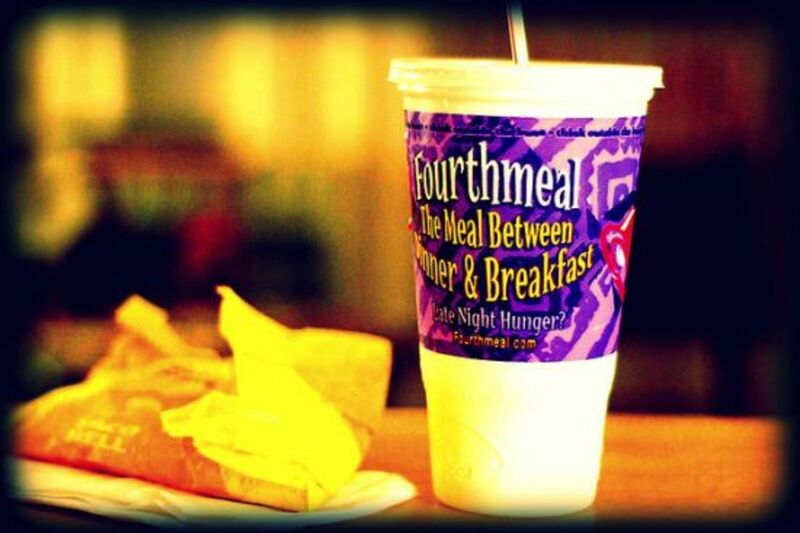 She&apos;s seeking a court order that will force Taco Bell to fully disclose its ingredients—or lack thereof. The lawsuit points to what they call "forbidden ingredients" claiming two-thirds of the "seasoned ground beef" served throughout the chain is comprised of ingredients other than beef. 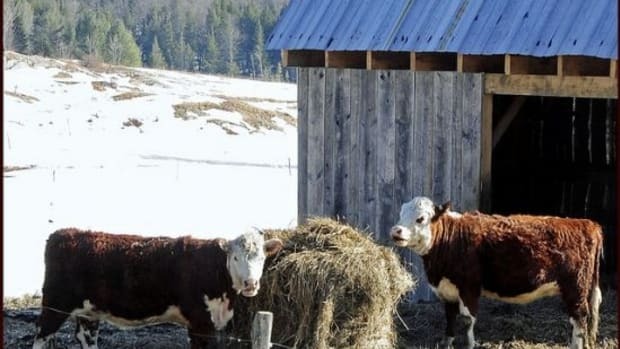 The USDA&apos;s Web site says "ground beef" or "chopped beef" should not contain more than 30% fat and should not contain water, phosphates, binders or extenders. According to the Taco Bell website, among listed ingredients for their "seasoned beef" are: Water, Silicon Dioxide, Natural Flavors, Yeast, Modified Corn Starch, Natural Smoke Flavor, Salt, Sodium Phosphates. 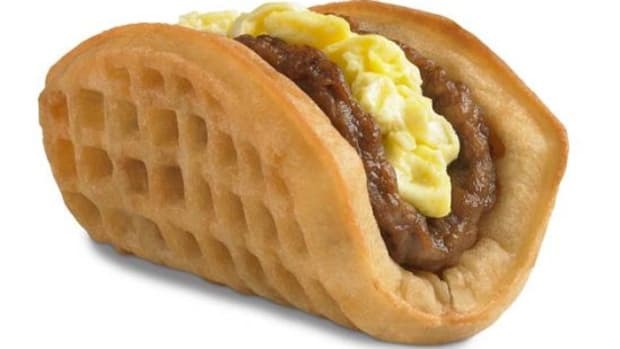 It also includes cocoa, artificial colors and flavors, soy and wheat—known allergens that unsuspecting consumers might assume is not present in a beef taco. 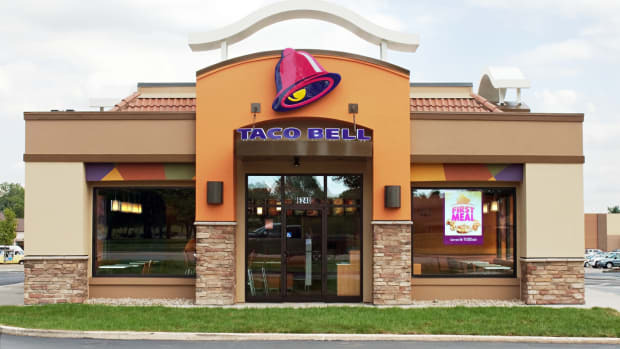 Taco Bell responded to the claims in a statement from chief concept officer Greg Creed, who said, "We are proud of the quality of our beef and identify all the seasoning and spice ingredients on our website." 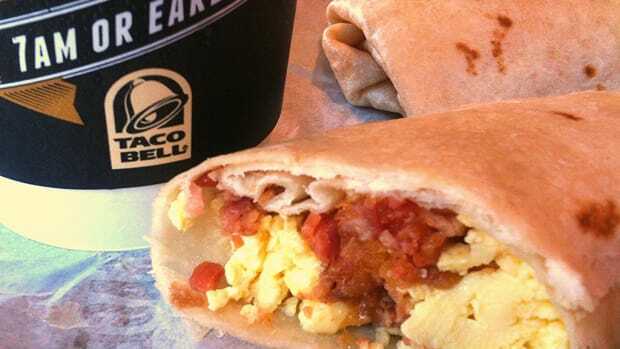 The company uses 100% USDA-inspected beef, which is simmered in a proprietary seasoning blend to create the "signature Taco Bell taste and texture." 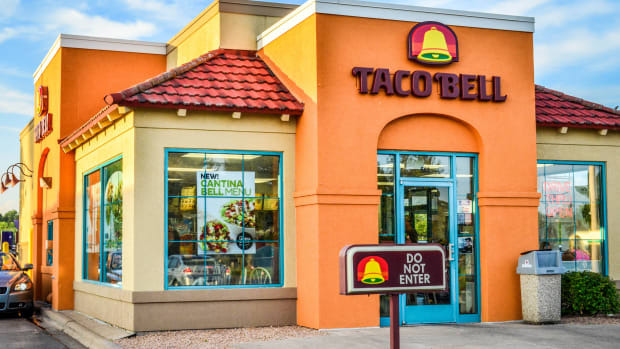 According to the official Taco Bell statement, "lawyers in this case elected to sue first and ask questions later -- and got their &apos;facts&apos; absolutely wrong. We plan to take legal action."